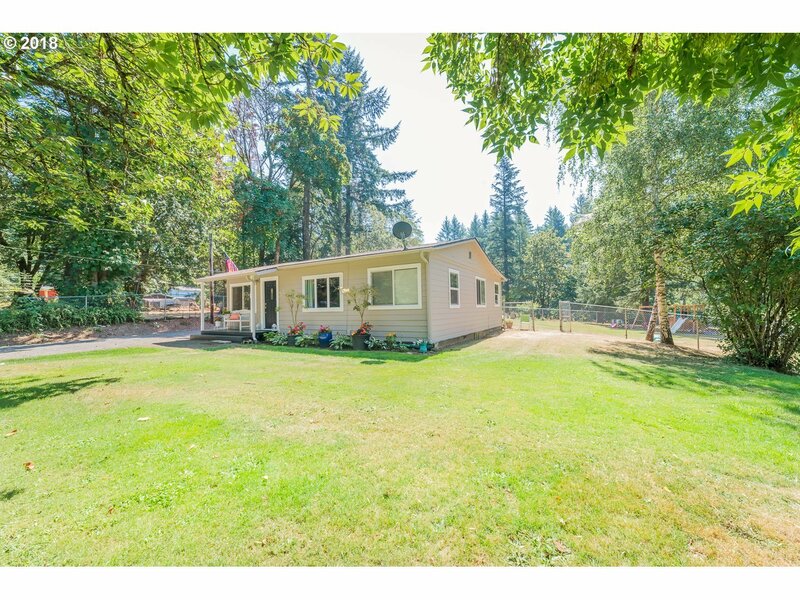 This darling little bungalow is perfectly situated in one of the most highly desired areas on a quiet side country road offering country charm with the convenience of close in commute to downtown Camas or East Vancouver shopping. Flat lot offers many options for buyer! Camas schools, close to parks, and so much more! Tons of upgrades! !